Mac Care, Inc. was incorporated in CA in 1994. 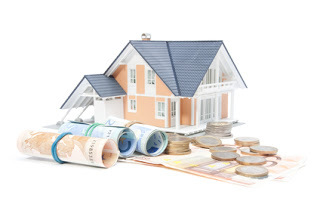 Mac Care offers investors the opportunity to earn consistent above-market returns and diversification in their investment or retirement portfolios by investing in prime California Trust Deed. 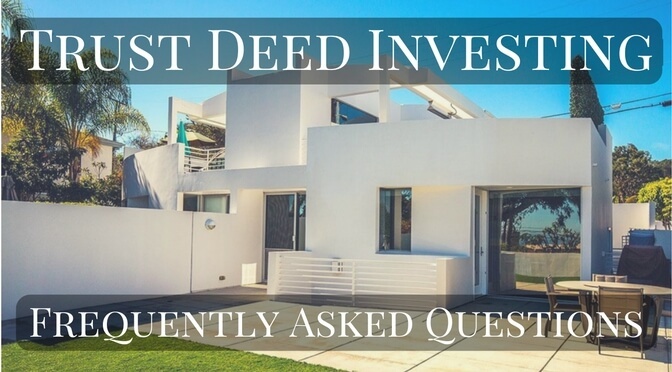 The benefits of investing in Trust Deeds include stable monthly income whereby investors receive monthly interest payments at the agreed upon interest rate for the term of the Note. Our investors have consistently earned annual returns of 8-10%. Mac Care, Inc. and its management have adopted, and fully support, a formal and continuing loan servicing utilizing FCI Lender Services for efficient processing and distributions of loans. © 2017 Mac Care Incorporated All Rigths Reserved.